Netamo introduced Healthy Home Coach to make sure your home have necessary healthy environment for living. Healthy Home Coach monitor’s basic parameters - air quality level, humidity, temperature and noise. If you even wondered why you have a head ache or why you feel down a little, air quality along with humidity is probably the answer. When these essential features are not monitored and reported, we never know how healthy the environment in our home is. We spend lots of time at home and want to make sure that the conditions around are healthy and fit our lifestyle. Healthy Home Coach offers advice on how to manage your home environment, in case of danger like high temperature or concentration of CO2 it alerts about the conditions. Netatmo Healthy Home Coach works via special application which reports about all changes that are happening at home. The best thing it can store the information so you can check what conditions you had few hours ago or few months ago. The design is elegant and stylish, made of aluminum Healthy Home Coach easily compliment any home’s decor. I wish more colors come up for the device in the future. There are various modes you can choose from for the monitor to track the vitals at home. It depends on having a baby, being asthmatic and other one. You can change the mode and you can see that if you switch from regular setting to asthmatic then the requirements for healthy environment change too. You probably get your “Excellent” changed to “Fair”, what means you need to ventilate the room and pay more attention to air quality. Healthy Home Coach is very useful for families with babies and toddlers as they cannot balance their temperature, little kids cannot even say about that. Sometimes temperature seems perfect for adults, might be not right for little babies. And Healthy Home Coach lets you know about that. For kids studying at home or people working from home, Netatmo Healthy Home Coach can be a good indicator if they have healthy environment or need change something for better. Since their work and study require concentration and focus, air quality & noise should be at the appropriate level. 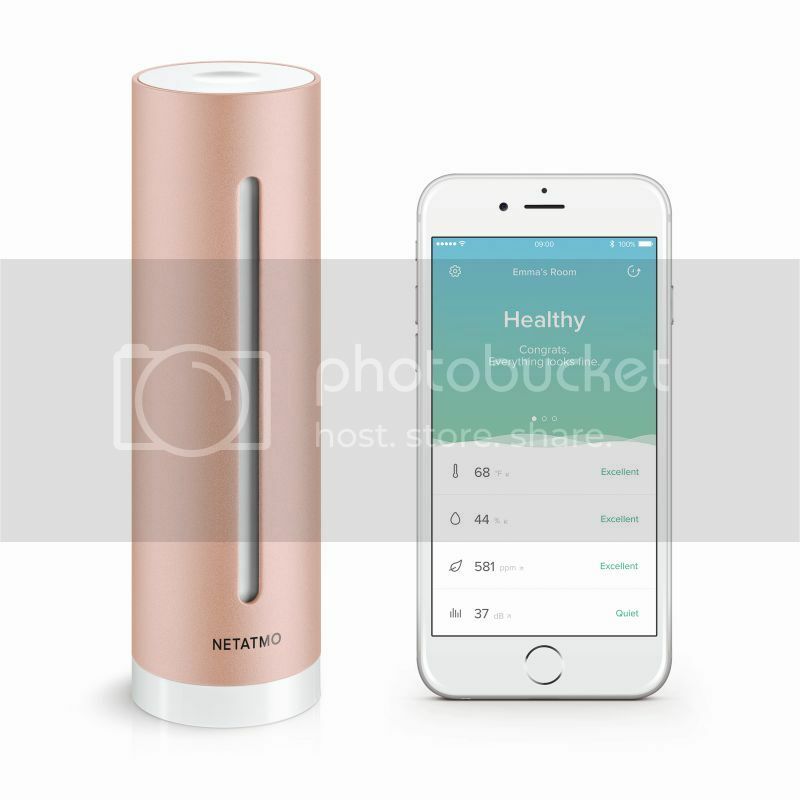 Our grandparents found Netatmo Healthy Home Coach very useful. The seniors usually spend lots of time at home and they are very sensitive to the changes in temperature and humidity as it can cause high blood pressure and overall health. Healthy Home Coach tells them what need to be changed to keep home environment stable. 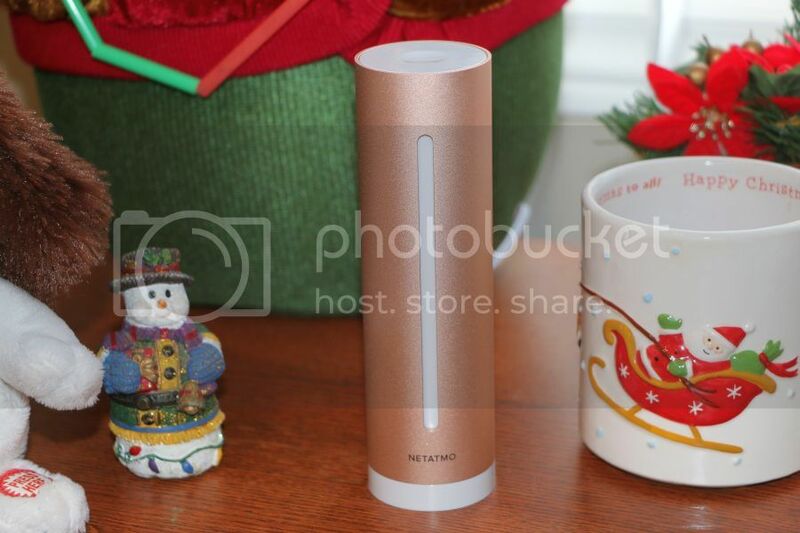 If you want to monitor all the rooms in the house you need to have Netatmo Healthy Home Coach in every room. It can be pricey since one Coach costs $119.00. It comes with free app and this app can monitor all the rooms.